Since we were children we’ve always learned to wash everything before eating it, yet not everyone knows that for certain items, washing can do more harm than good. Washing certain types of food can increase the spread of bacteria rather than preventing it, and for some foods washing can have potential negative consequences. 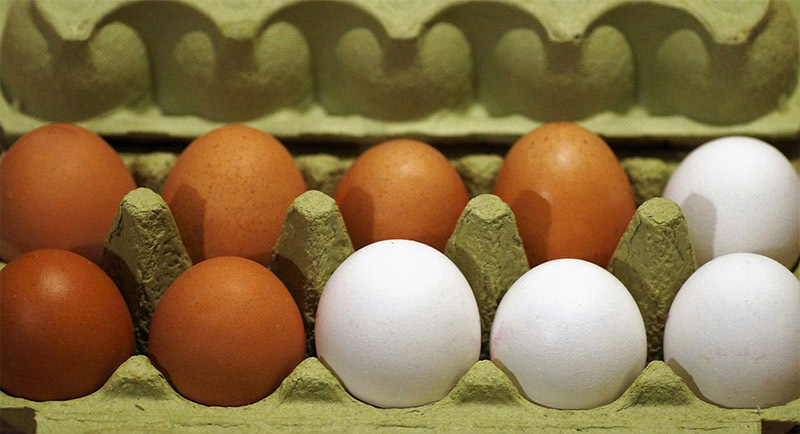 The United States Department of Agriculture explains that eggs should not be washed as it removes the natural coating of just-laid eggs that help prevent bacteria from permeating the shell. Store bought eggs have been washed as part of the commercial process, and often egg companies will spray a light mineral oil on them which helps restore the protection. The USDA also says it’s not necessary to wash store-bought eggs as the washing process may increase the risk of contamination as water can enter small cracks and crevices in the egg shell. 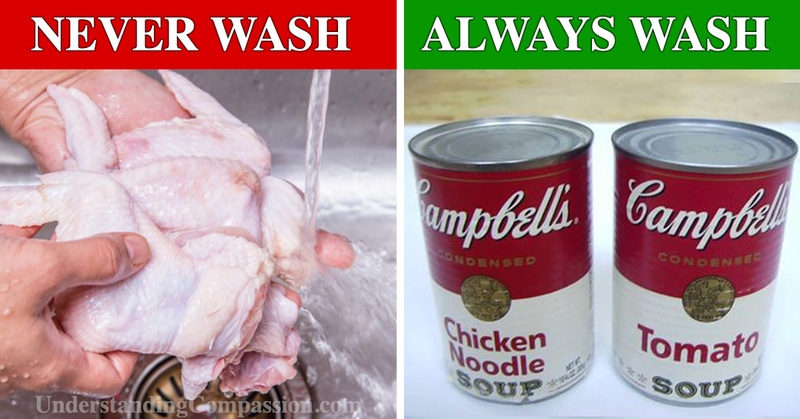 The majority of raw chicken contains bacteria which can cause problems in the human digestive tract, and washing raw chicken can spread this bacteria to both the hands and to the kitchen sink; making anything else that touches the sink lead to a potential spreading of bacteria. 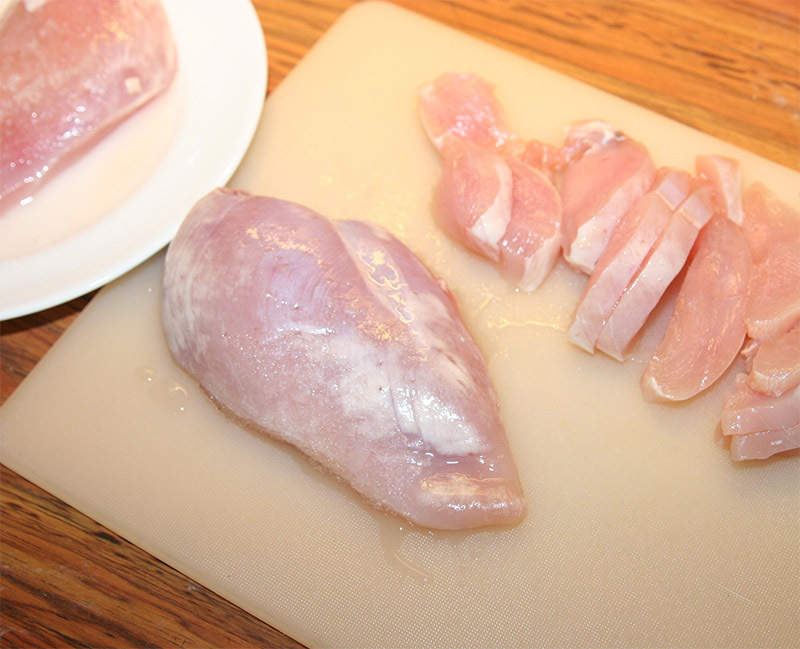 According to Consumer Reports, up to two-thirds of raw chicken purchased in the United States could contain either Salmonella, Campylobacter, or both. Salmonella is a type of bacteria that lives in the gut of many farm animals, especially chickens, and it can cause an infection of the intestinal tract in humans. Cooking and boiling chicken successfully destroys this bacteria, making it safe for human consumption. Many chefs agree that in order to make a truly great hot pasta, it should never be washed as it removes the pasta’s ability to absorb the deliciousness of the sauce. Once pasta has been cooked and drained, it is coated with a starchy film. This starchy film is crucial in helping the sauce cling to and get absorbed by the pasta, and you’ll never see professional chefs washing their hot pasta dishes. 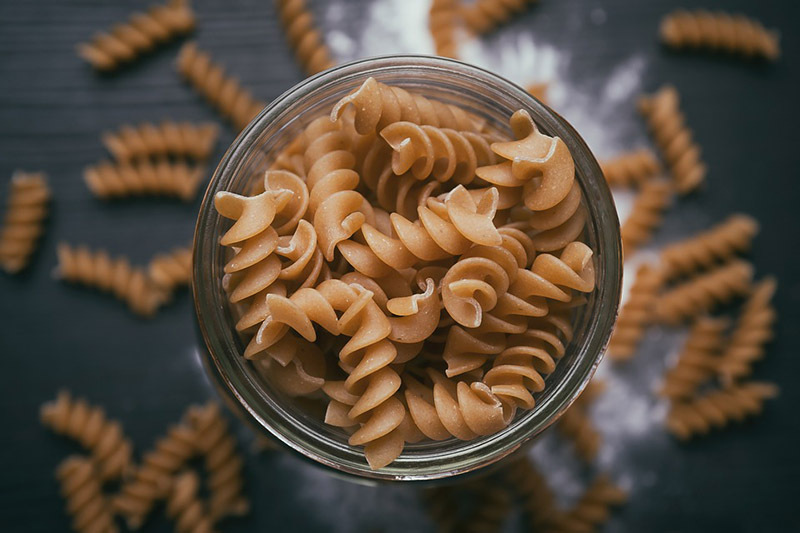 Pasta can be washed when used in cold dishes, stir-fry, soba, udon or in salads. Beef, pork, and lamb should not be washed for the same reasons as chicken: it causes the spread of bacteria rather than preventing it. 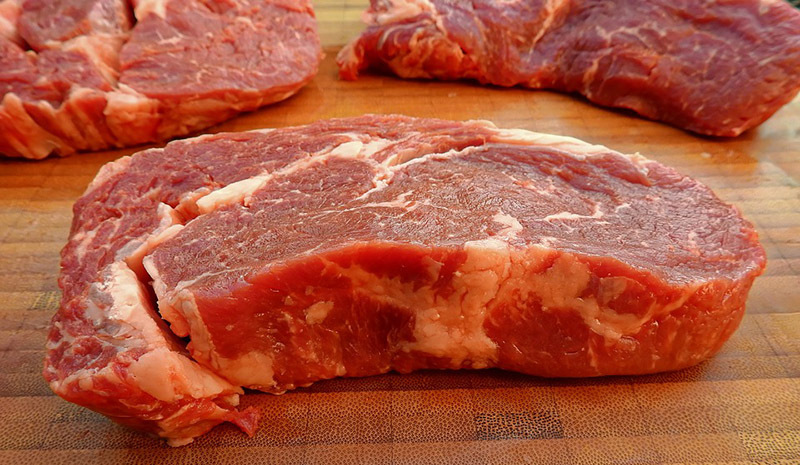 To be rid of any bacteria, cook the meat thoroughly using high temperatures. Mushrooms are quick to absorb water, and exposing them to water for a long time while washing can cause them to become mushy and/or to spoil. Chefs explain that mushrooms can get “waterlogged” and that this can affect their taste. 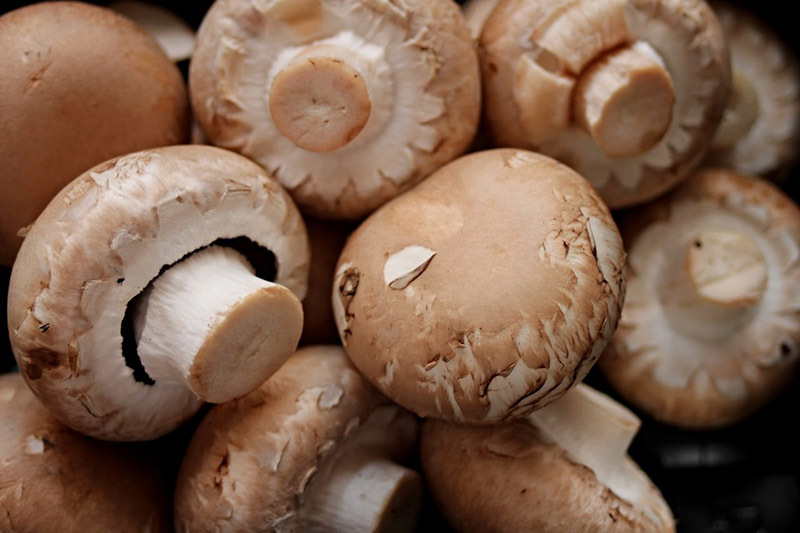 To remove dirt from mushrooms it’s better to simply brush them off with a paper towel, or to rinse them very quickly and then use a paper towel to dry them to avoid any absorption. While the can does a great job at preventing bacteria from entering its contents, tin cans are known for being stored in less than sparkling clean environments, and their outsides are often exposed to various bacteria. 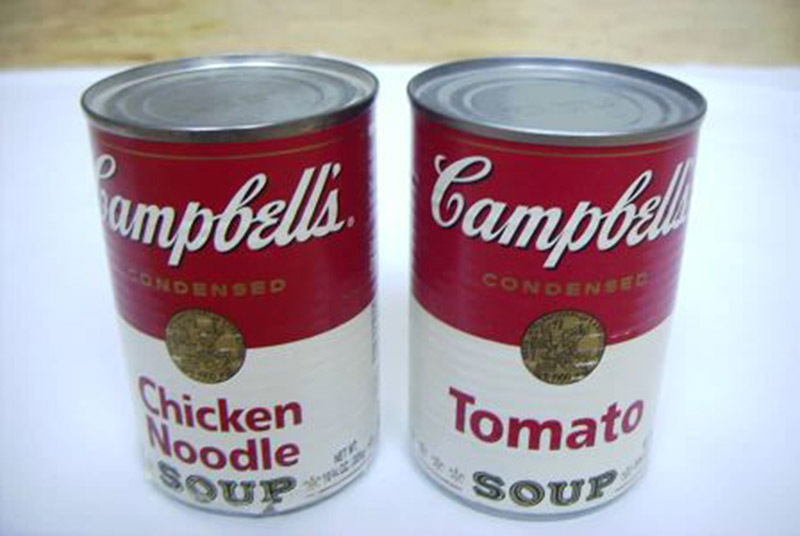 Make sure to wash the can before opening it to avoid any bacteria from entering the contents during the opening process. Fruit with edible skin definitely needs to be washed with water before consuming. This is because the skin can contain dirt, the bacteria that comes with it, and also pesticides. Never use soap when washing edible fruit skin as soap and detergent residues remain on the skin and aren’t safe for consuming. 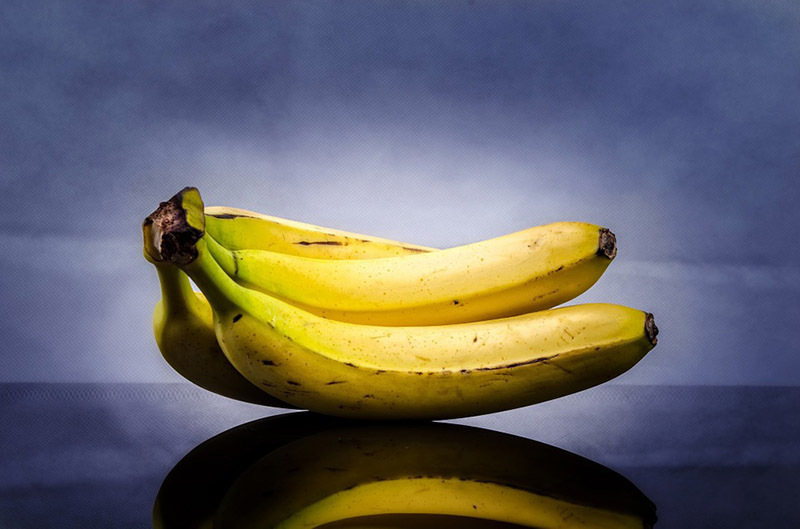 Organic is usually the best way to go for eating fruit with edible skin. 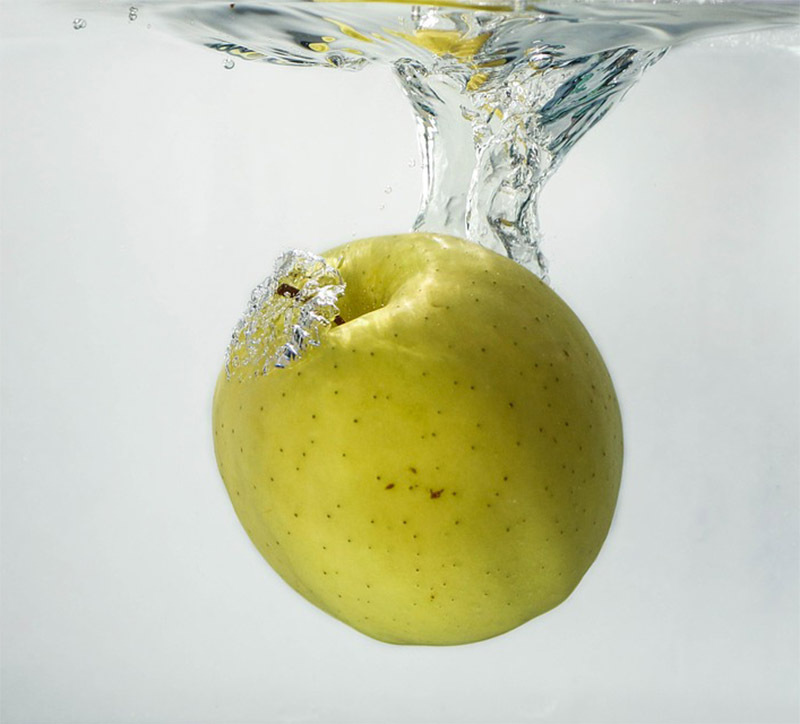 While we may have not really cared about washing peelable fruit before, sometimes the dirt found on peelable fruit can contain harmful bacteria, and even E. Coli, so make sure to wash it to avoid the consuming or cross-contaminating of any unhealthy bacteria. Not everyone was taught to wash their rice before cooking and eating, but in Japan where some of the best rice is grown and sold worldwide, families always wash their rice several times before heating it. 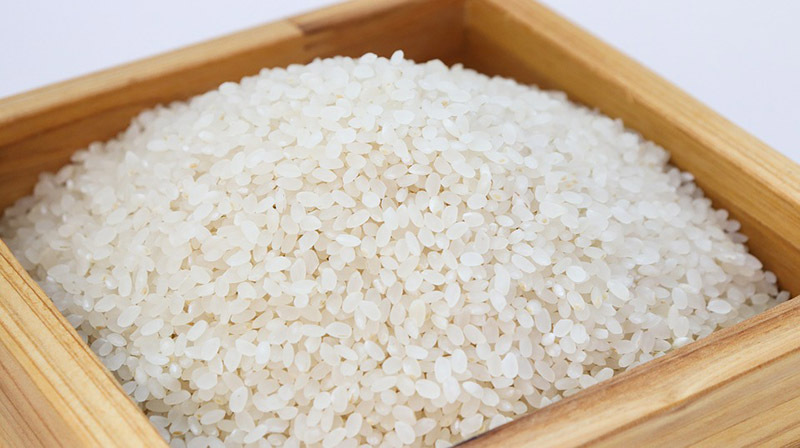 Washing rice removes any dirt, debris and also removes the extra starch that causes rice to clump together. Wash the rice with water 2 or 3 times before cooking for optimal results. Nuts should always be washed, even if they’ve already been peeled. Washing removes some of the phytic acid found in fresh nuts. 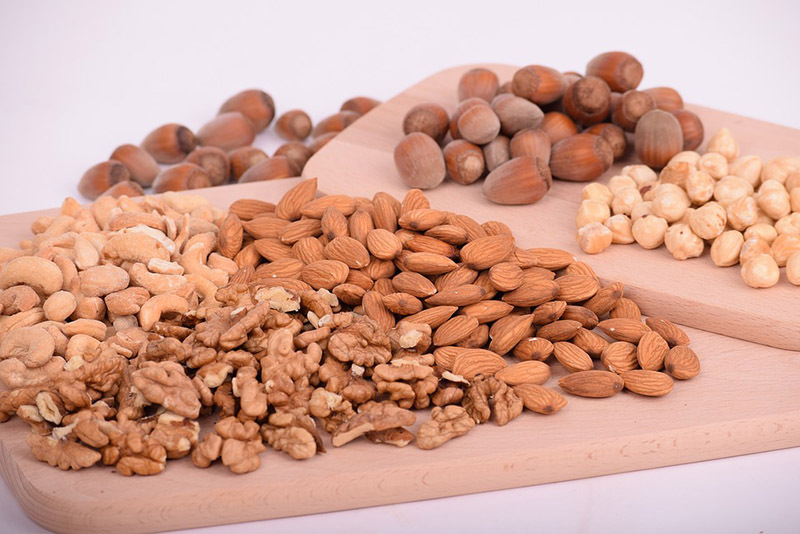 While phytic acid helps keep the nuts safe from parasites, it can hinder the human body from properly absorbing vital nutrients and minerals. Are there any foods you always or never wash before eating?